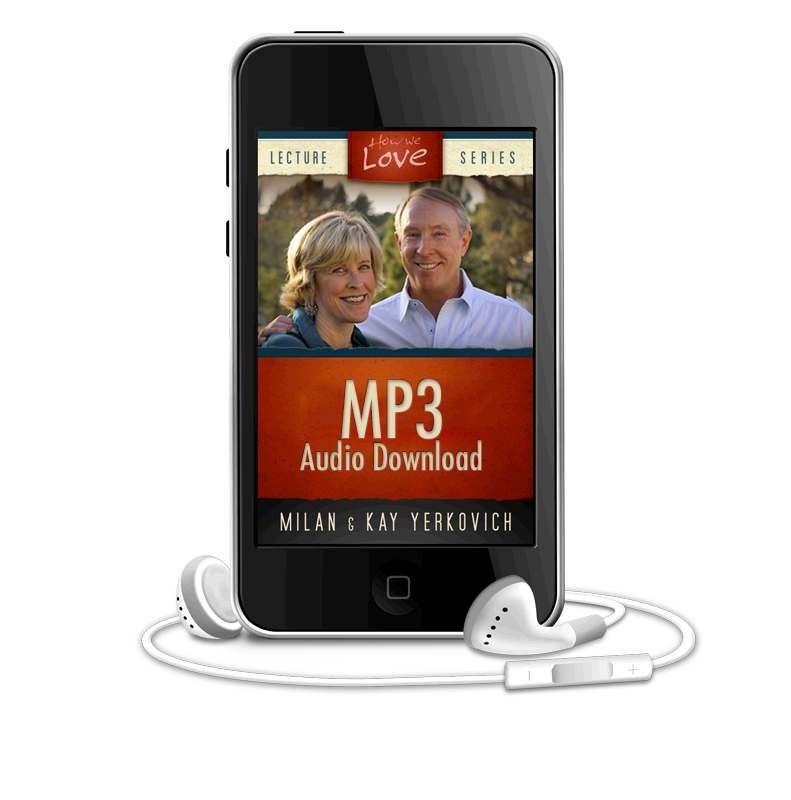 In this audio, you will learn “The Comfort Circle,” Milan and Kay’s tool for helping couples communicate in a meaningful, intimate way. We all have a deep need for connection that often feels unmet. Not only will you learn about “The Comfort Circle”, you will grow familiar with the four points of the comfort circle, gaining the tools you need to have better connection with your loved ones. Even the most gifted communicators need a little help feeling understood from time to time. And let’s face it, we all have a deep need for connection that often feels unmet. Not only will you learn about “The Comfort Circle”, you will grow familiar with the four points of the comfort circle, gaining the tools you need to have better connection with your loved ones. 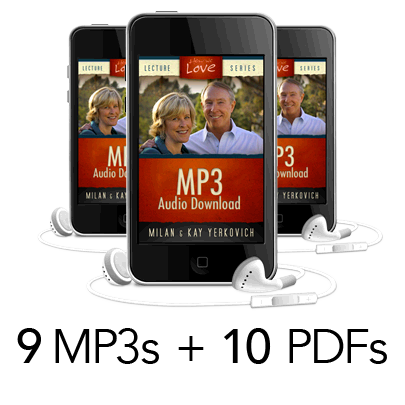 This download is also available as part of The Love Styles – Complete Lecture Series (Audio Download). You may also purchase bookmarks in packs of 1, 10, or 50.